Ultra slim, super vibrant and extra glossy! 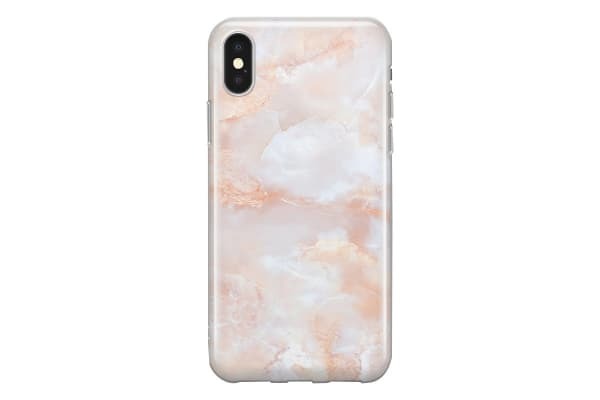 The Recover Slim Print Case for iPhone XS Max adds a splash of colour to your device without sacrificing size. Playful patterns blend with the ultra-slim silicone case for the perfect combo of style and safety, leaving ample access to speakers, ports and buttons.